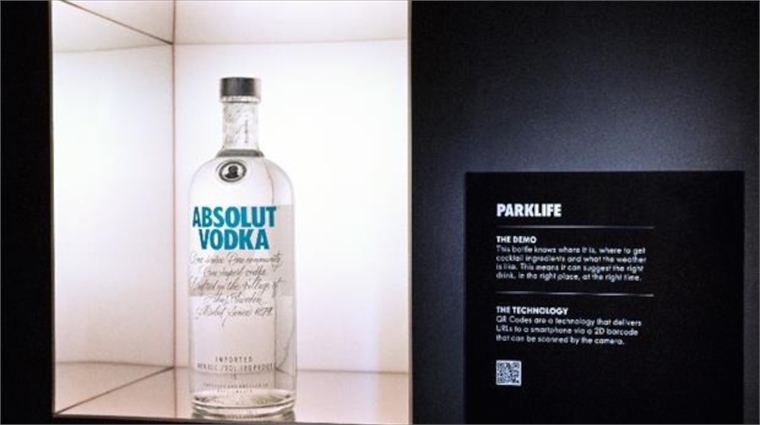 Swedish liquor brand Absolut Vodka has partnered with London-based agency Sharp End (which specialises in helping brands prime their products for the Internet of Things) to create an innovation hub at its global headquarters in Stockholm. Guests – predominantly bar/club owners and events partners – as well as consumer focus groups are being invited to the hub to pilot eight new ‘connected’ products and services across the Absolut Vodka, Malibu and Kahlua brands (the latter owned by umbrella company Pernod Ricard). The first three concepts under development are dubbed Mood, Home Life and Provenance. Mood: The Mood hub demonstrates how a connected bottle can interact with its surroundings to change the ambience. For instance, it illuminates with flashes of different colours, depending on the cocktail being poured, which in turn decides what music is played from the wireless speakers. 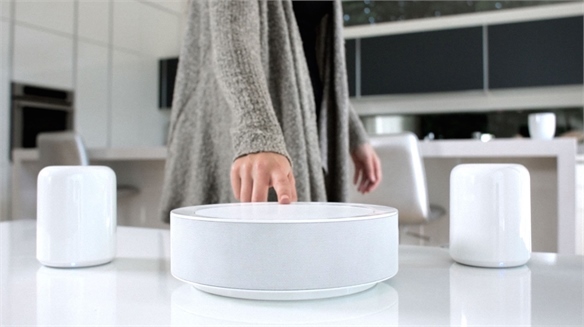 Home Life: The Home Life hub focuses on personalising daily life, as demonstrated by a weight-sensitive connected bottle that alerts nearby delivery drivers when the contents are running low. While useful for the home, the concept could also have significant benefits for hospitality brands. 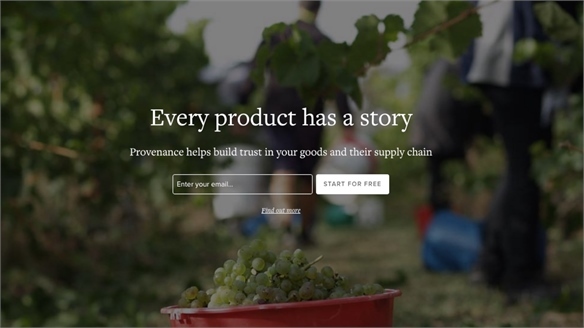 Provenance: The Provenance hub shows drinkers where the bottle came from, using QR codes to reveal its supply chain journey and how the alcohol itself was made (see also Positive Provenance). With the average adult expected to own 20 or more connected devices by the year 2020 (Altimeter, 2015) within increasingly connected homes and public spaces, the IoT’s continuous feedback loop delivers useful insights for future product development, as well as enhancing customer service. Absolut hopes the innovation hub will help it expand to become a digital media/service-oriented company, much like the Fuelband did for Nike. For more on the IoT and its evolution, see Internet of Things Update, Seamless Tech: Smart Home & Away, ‘Connected Home’ Retail Concepts and New-Gen Fulfilment. 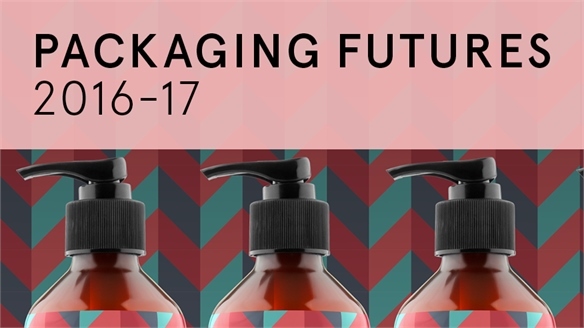 For more on tech-enhanced packaging, see Media-Enhanced Packaging and our new Packaging Futures Industry Trend, publishing on January 12 2016. 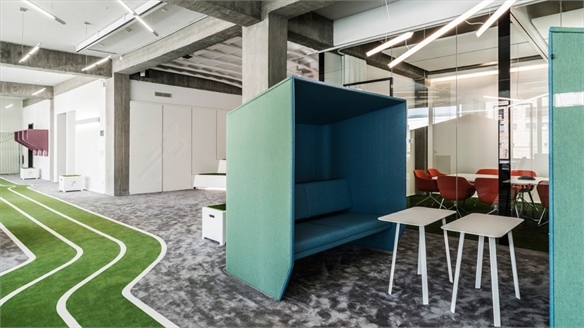 For more on internal innovation culture, see Beta Brandscapes and Directional Brand HQs: Innovation Culture. Alcoholic Confectionery Brand Engages Senses Through Retail Sensory Space for Edible Cocktails British alcoholic confectionery brand Smith & Sinclair has launched an experiential retail concession in UK department store John Lewis’s London flagship. Built around discovery, the installation taps into the rising trend for explorative, self-steered brand spaces, as discussed in Rise of the Exploratorium. BuzzFeed Offers Marketing for New Start-Ups BuzzFeed's Marketing for Start-Ups BuzzFeed has announced Launch, a new initiative that will see the entertainment platform partner with start-ups to help promote their products across BuzzFeed properties. Start-ups can pitch their product via the Launch website, and BuzzFeed will choose one per quarter to push to its 650-million-strong audience. 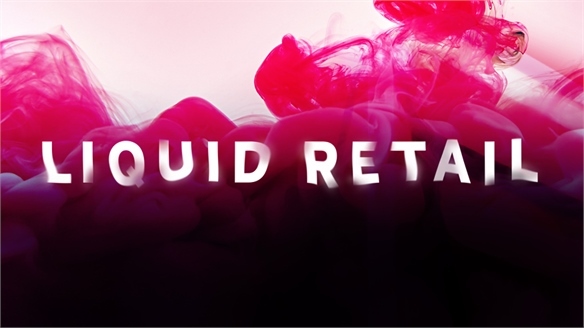 Liquid Retail Liquid Retail Retail has never been more omnipresent nor as shape-shifting – sliding into social media, service provision, education and entertainment. 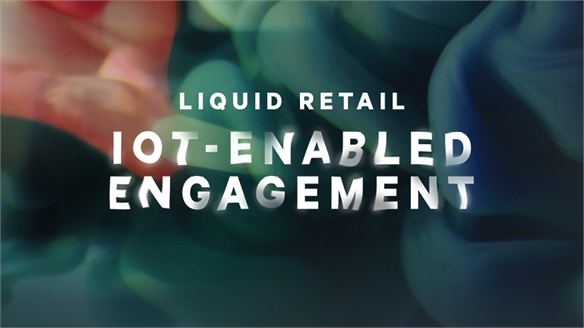 Liquid Retail reveals exactly how to navigate and exploit this 24-hour, hyper-connected, real-time culture, where individualisation is king, reflexivity rules the roost, and ‘pulsating’ brand relationships are vital. Wraparound Retail: IoT-Enabled Engagement Wraparound Retail: IoT-Engagement The Internet of Things – a world of digitised products and connected devices communicating synergistically – provides huge opportunities for a service-led, trans-industry retail future, driven by demand for holistic personal service and self-improvement. From beauty and sport to grocery retail, end-to-end ‘ecosystems of engagement’ will be a game-changer for all sectors. Retail & IoT: Product Meets Service Retail & IoT: Product Meets Service The evolution of IoT technology, where devices and digitised products can communicate with one another, is creating a rich new world of brand engagement opportunities. Smart products are linking to reviews, content, rewards and provenance traceability – extending brand reach far beyond purchase. Retail Futures: Blockchain’s Trust-Boosting Opportunity Retail’s Blockchain Opportunity Walmart’s trial of Blockchain technology in China looks set to shift it from an interesting-sounding yet entirely enigmatic phenomenon to an innovation with major retail relevance. 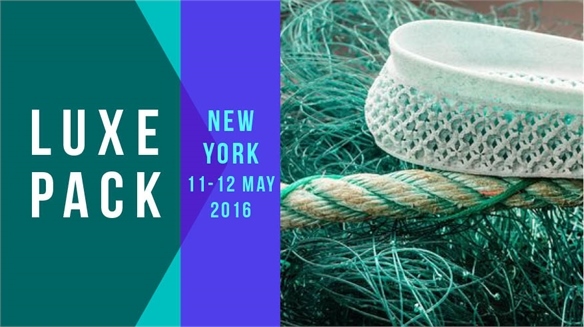 Luxe Pack New York, 2016 Luxe Pack New York, 2016 Manipulating unorthodox materials to progress sustainable design, upgrading packs for on-the-move consumers and tech-augmented packaging were the key talking points at the 2016 edition of Luxe Pack, New York. We spotlight the core insights and case studies. 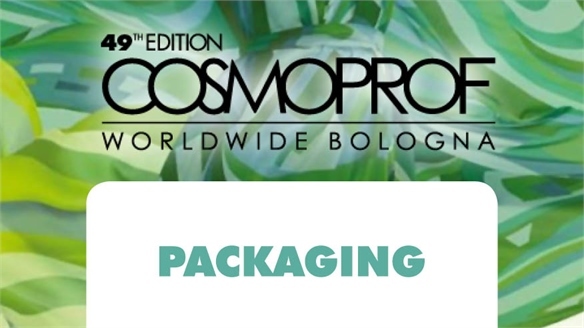 Cosmoprof Worldwide 2016: Packaging Cosmoprof Worldwide 2016: Packaging Cosmoprof Worldwide 2016 offered a wealth of packaging inspiration, from fresh surface design and bold colour themes to new eco materials and solutions engineered for youth appeal. Packaging Futures 2016-17 Packaging Futures 2016-17 Building on key insights from our previous packaging-focused Industry Trend, we revisit seminal themes and directions using our innovation platforms – Luxury Perspectives, Digital Worlds, Sustainable Futures and Fast Consumption – to steer our thinking. 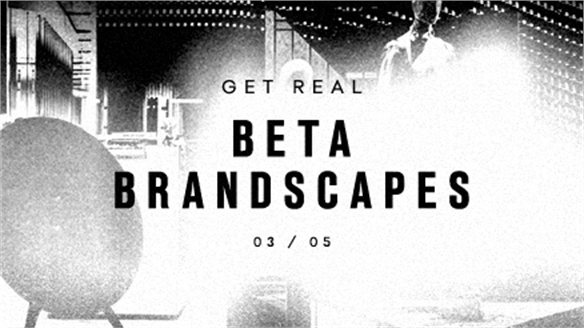 Beta Brandscapes: New Rules of Engagement Beta Brandscapes Digital culture has bred a generation of consumers that expect speed, interactivity and a world of choice, but also more involved, humanised brand connections. From incubator flagships and complicit commerce, to nurturing the 'invested self', we reveal the new, beta-based rules of engagement. Directional Brand HQs: Innovation Culture Directional HQs: Innovation Culture From architectural revamps fuelling intellectual exchange, to in-house tech incubators and the public-private spatial blends defying conventional logic, we track the best current and incoming brand headquarters boosting innovation. Internet of Things Update Internet of Things Update How can companies improve their products and services through the Internet of Things (IoT)? 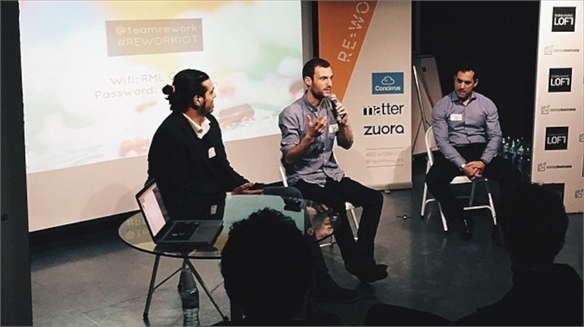 Stylus uncovered fresh insights from the Re.Work IoT Meetup in London last week. New-Gen Fulfilment New-Gen Fulfilment As online sales continue to rise, the race for superior fulfilment systems has become serious business. 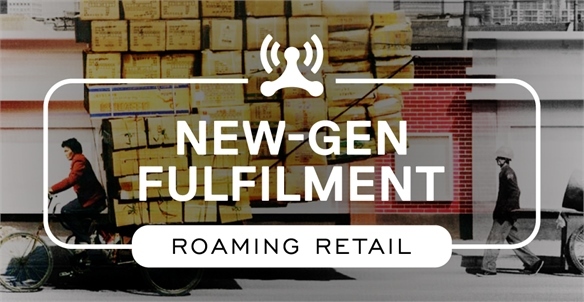 We examine the ultra-swift, super-agile and unorthodox retail delivery services vying to keep pace with a generation of consumers constantly on the move. 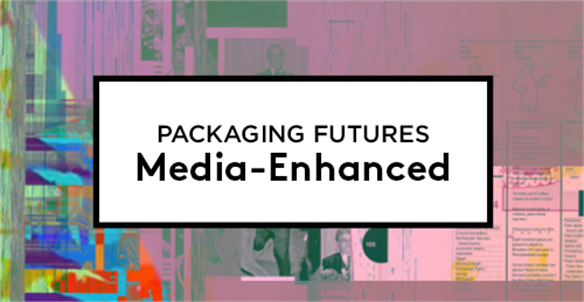 Packaging Futures: Media-Enhanced Packaging Futures: Media-Enhanced Easy-to-integrate media technologies are making packaging a new front line for advertising. From product demos to TV ads, we examine how media-enhanced packs can drive a holistic brand strategy – spanning online, on-shelf and at-home. 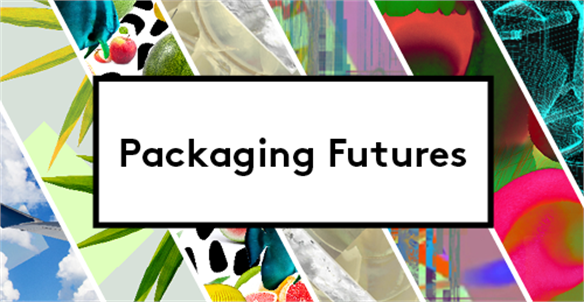 Packaging Futures Packaging Futures Evolved consumer needs and lifestyles are spurring perceptive brands and designers to rethink traditional packaging modalities. 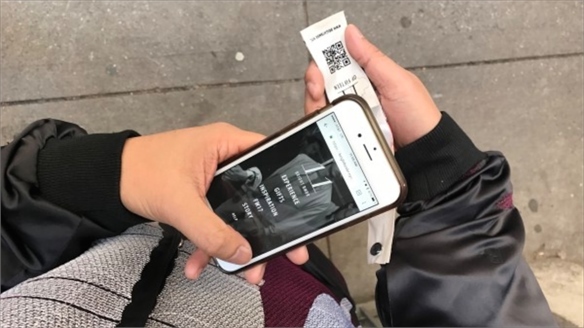 Positive Provenance Positive Provenance Smart fashion brands are acknowledging a growing consumer demand for deeper levels of transparency and background information. Stylus examines how the industry is using provenance to boost brand value and improve consumer relations. 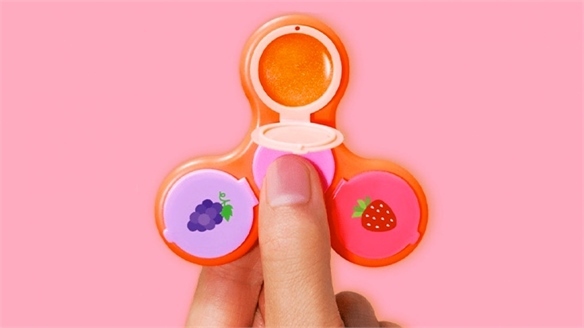 Tech-Enhanced Packaging Tech-Enhanced Packaging Forward-thinking brands are incorporating technology into their packaging design solutions, serving consumers with both multi-layered info-gateways and fun-fuelled experiences. 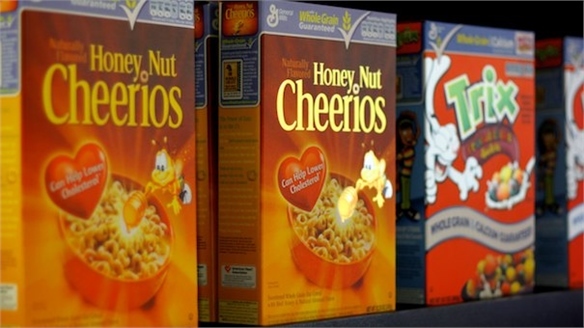 Stylus examines how interactive packaging is giving retailers a competitive edge.